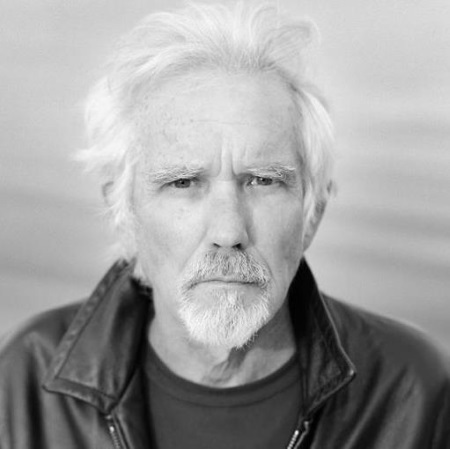 Here Comes The Flood - a weblog about music: Johnny Dowd: stream "A World Without Me" from his new album "Execute American Folklore"
Johnny Dowd: stream "A World Without Me" from his new album "Execute American Folklore"
Johnny Dowd has posted a stream of A World Without Me, a track from his forthcoming new album Execute American Folklore. There are five day left for his crowdfunding campaign at Indiegogo to cover the expenses for recording. He aims to raise $15,000 ($10,039 is in the pocket right now). The headmaster of trashcan Americana will be on tour in Europe this Fall. Park Doing is the support act for the first two weeks (October 12 through 23) and Mark Lotterman for the final week (October 24 through 30). HCTF review of That's Your Wife on the Back of My Horse.